Promoting self-driving cars may displace active forms of mobility (e.g. walking, cycling) that are healthier. 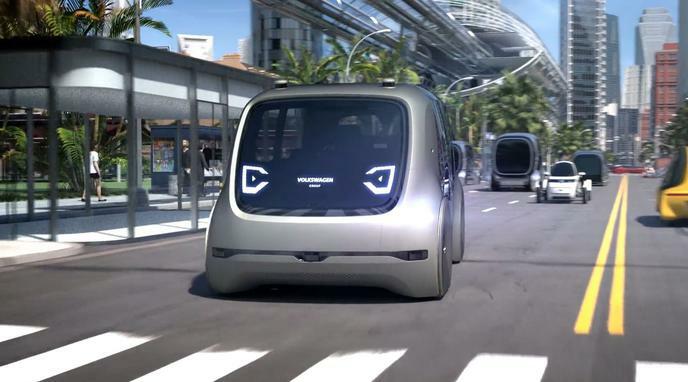 Autonomous vehicles can increase the use of other forms of mobility because you no longer need to keep track of your own vehicle. Walk where you want and you can get a vehicle when you need it.